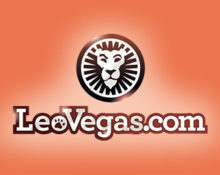 LeoVegas Casino – Last 2 Exclusive Weekends! Exclusive weekends with exclusive surprises! Win big cash prizes and devour no-deposit Free Spins, every weekend! A massive £22,000 and well in excess of 20,000 Free Spins on Witchcraft Academy™ have been given away throughout the first two weekends of this out-worldly multi-layered campaign at LeoVegas Casino. There are two more to go with a weekend leader board race to score the highest single coin win in a single spin, a weekend prize draw with cash prizes. 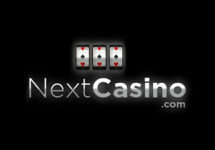 Plus the icing on the cake every Sunday, thousands more Free Spins on the mysterious Netent slot, no deposit needed. Dust-up your sun lounger and prepare to take part in the latest weekend campaign at LeoVegas with a leader board race for the highest coin win and a random prize draw for cash prizes as well as Sunday Frees Spins with mystery amounts of Free Spins on the new exclusive Netent slot, Witchcraft Academy™, every weekend until 18th March 2018. 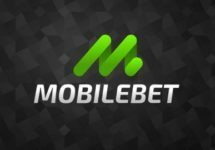 Both, cash and bonus bets are eligible for the promotion. Terms and conditions apply. Compete every weekend in a thrilling tournament to score the highest coin win in a single spin on a selected Yggdrasil slot and race into the TOP10 on the leader board to win a share of £6,000 in cash. Minimum bet to qualify is £1.00 per spin. 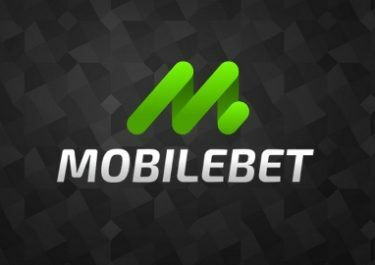 The tournaments start at 11:00 CET on Fridays and end at 23:59 CET on Sundays. The leader board ranking is based on the highest coin win in a single spin on the active game. An in-game tournament tab will display all relevant information such as current leader board, remaining time and own position. The TOP10 by midnight on Sunday will share the cash prize pool as following, credited on Mondays with no wagering requirements: 1st – £2,000 | 2nd – £800 | 3rd to 10th – £400. Additionally to the weekend tournaments, LeoVegas will be giving away £5,000 in a weekly prize draw. Earn one ticket to the following Monday’s draw for every £100 played through on the current weekend’s tournament game or on Witchcraft Academy™, up to 10 tickets per player per day. On Monday, LeoVegas will randomly draw 10 winnings tickets from all eligible entries, each winning £500 in cash, credited shortly after the draw without wagering requirements. LeoVegas is giving all players Free Spins on Sunday throughout the campaign, no deposit required. They need to log-in between 12:00 – 16:00 GMT on Sunday and open Witchcraft Academy™. Every eligible player will find a mystery amount of Free Spins. Wagering requirement is 35x FS winnings within 72 hours, subject to the LeoVegas bonus terms and conditions.